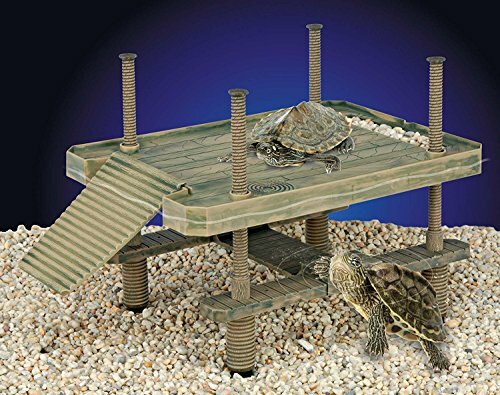 Turtle Pier can also be used in terrariums and other reptile habitats that don't have water. It provides a basking platform but also allows satisfies their natural instinct to hide and rest underneath. If you have any questions about this product by Penn Plax, contact us by completing and submitting the form below. If you are looking for a specif part number, please include it with your message.